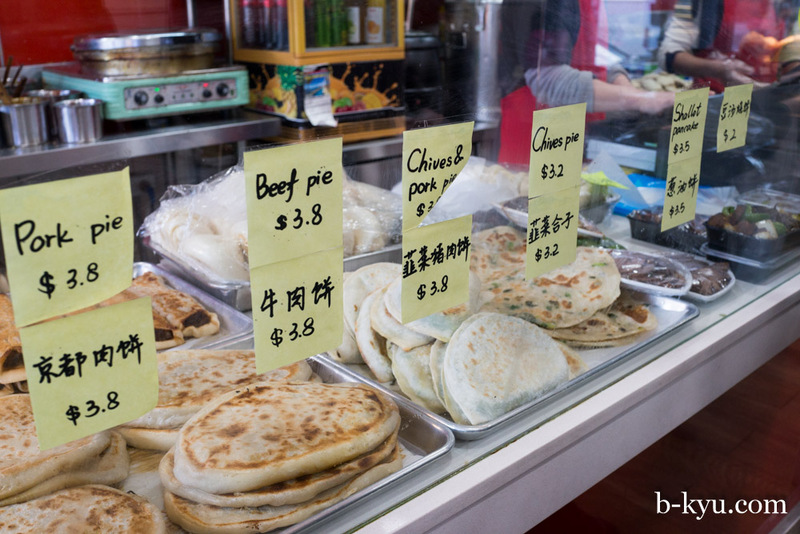 We make cartoon eyeballs and honking sounds when we spot Jinweigu Food on Beamish Street in Campsie. On a chili winter Saturday Jinweigu is jam packed. There's at least one bum on every seat plus another dozen in line at the counter. 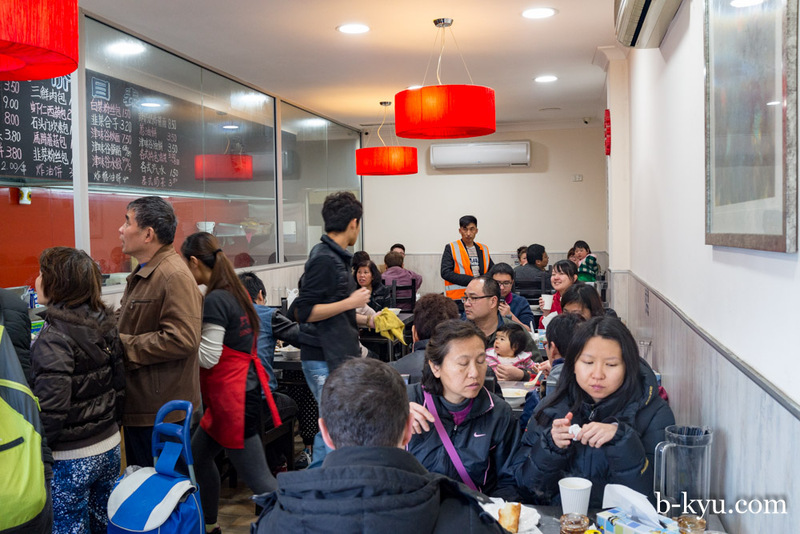 It's loud and chaotic and the menu is in Chinese and we have absolutely no idea what's going on, it's just like being on holiday in China. We love to get outside our comfort zone and just dive in. On our first visit the staff don't speak a lot of English so we do as we always do, grin like the overexcited idiots that we are. The folks whose table we hover over waiting them for the to leave give us some help with the menu. Often fellow diners are your biggest help in these situations, the language barrier can sometimes make the staff a bit shy. Another kind diner comes over later with sage advice on sucking the marrow out of our lamb bones. 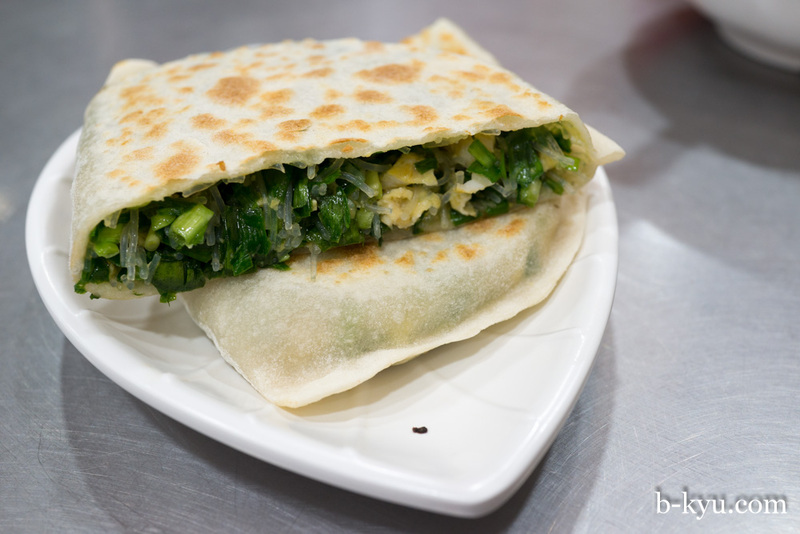 He also tells us the food is from Tianjing, just near Beijing, which makes a lot of sense. This is hearty, stodgy winter food. We are reminded of the magic of pot stickers at 5am and minus three degrees in Hangzhou. 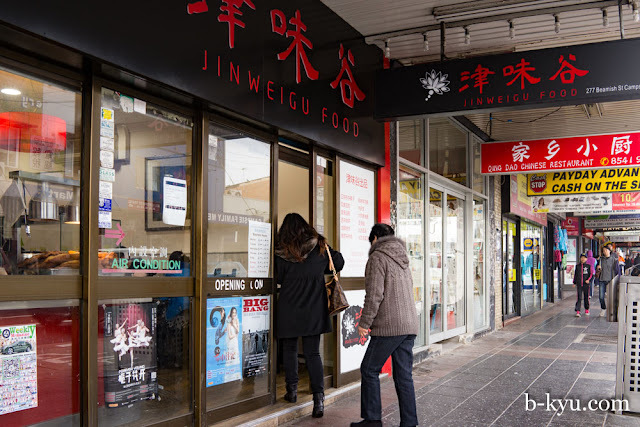 Eating at Jinweigu in Sydney's coldest winter snap in decades is the next best thing. 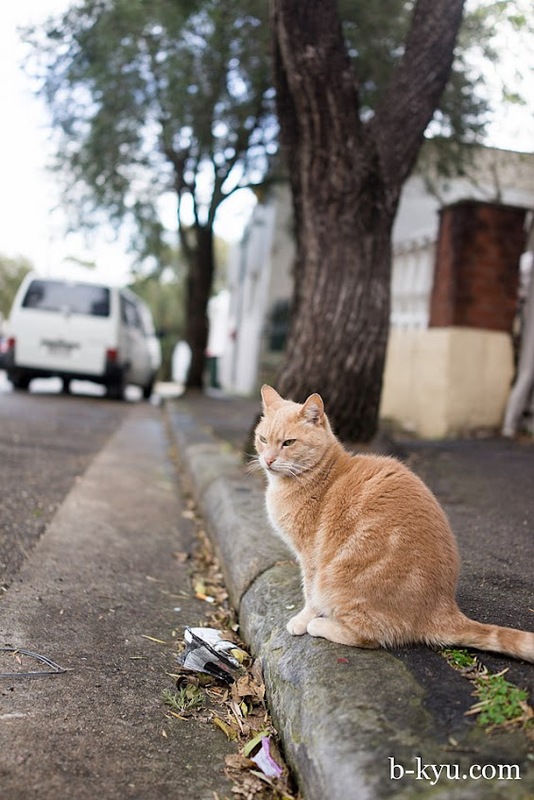 It's open for breakfast from 6am, we're tempted to make a pre-dawn excursion just for the travel jollies. There's a bilingual menu by the counter, though we found it hard to line up the menu with the food we saw on folks tables, so we still did a bit of pointing to order. The most expensive single item on the menu is $9. 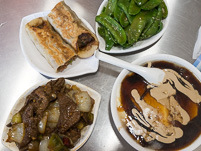 On our first visit we spent about $23 on a feast for two with leftovers. On our second visit we spent $8 for two. And had leftovers. Serious value. If you're unsure of what to eat, the lineup of pies at the counter are a safe bet and easy to order. They're pretty dang good too. 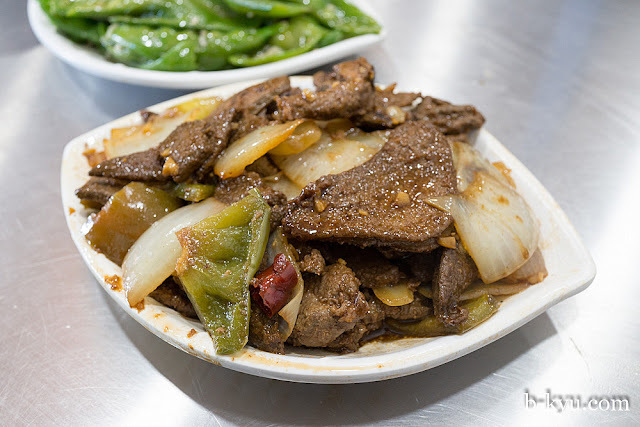 Cold dish of fried liver slices, with onion, capsicum, the odd cumin note and the occasional bitey bite of chili. 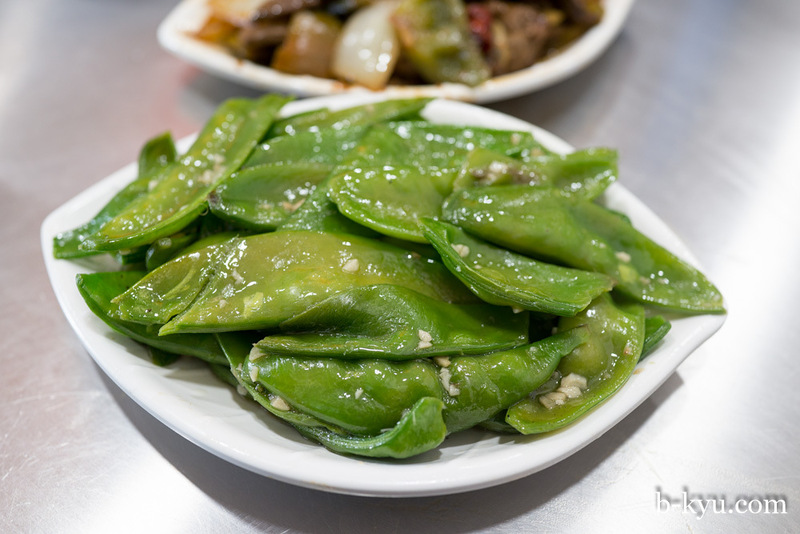 To balance the liver and lard, these fried snow peas in garlic were a great crunching snack. If there was a dish on every table, this was the one, silken tofu in sauce $3.50. 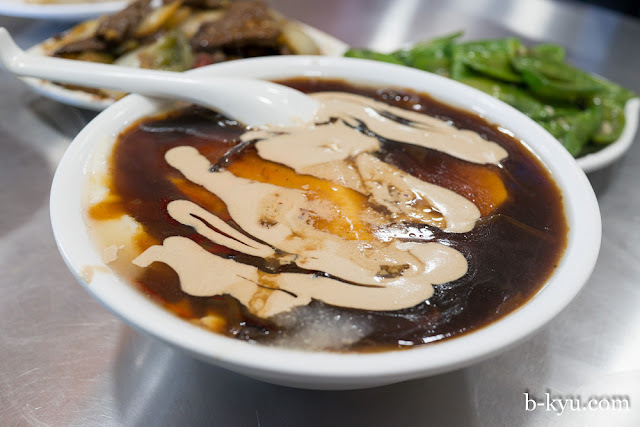 Lovely big slabs of warm soft silken tofu with a kind of chicken stock at the bottom, then a thick gooey sauce tasting of star anise, then a final smoosh of sesame sauce on top. If you don't dig on tofu, then learn. Once that tofu lightbulb appears above your head you'll be hooked for life. 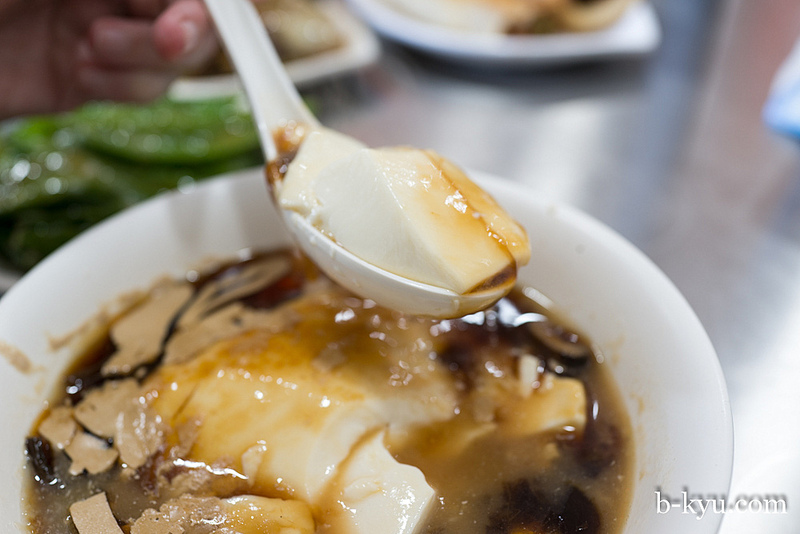 Silken tofu is subtle in taste and magic in texture, it's like custard for grown ups. This pie was full of lovely chunky meat, like a Chinese sausage roll. 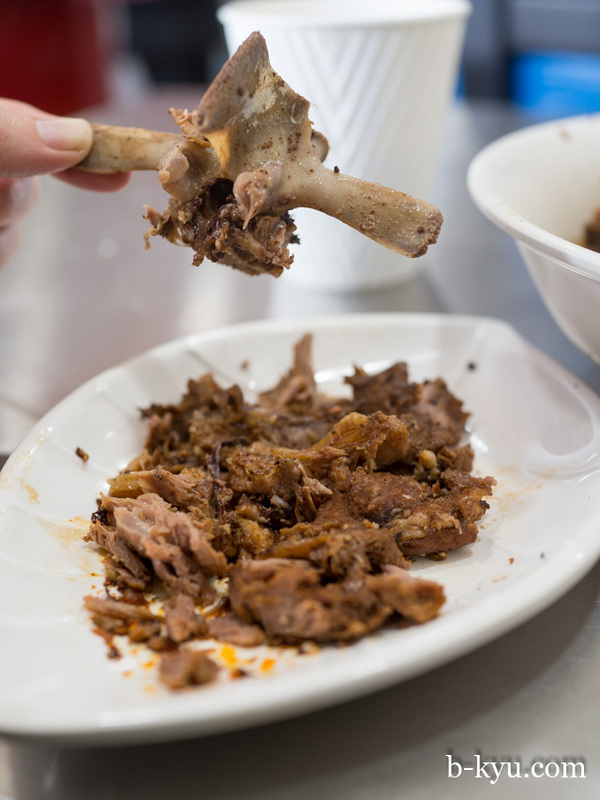 This dish of slow cooked lamb on the bone was on almost every table. We think this is called braised lamb bone ($8) on the English menu. 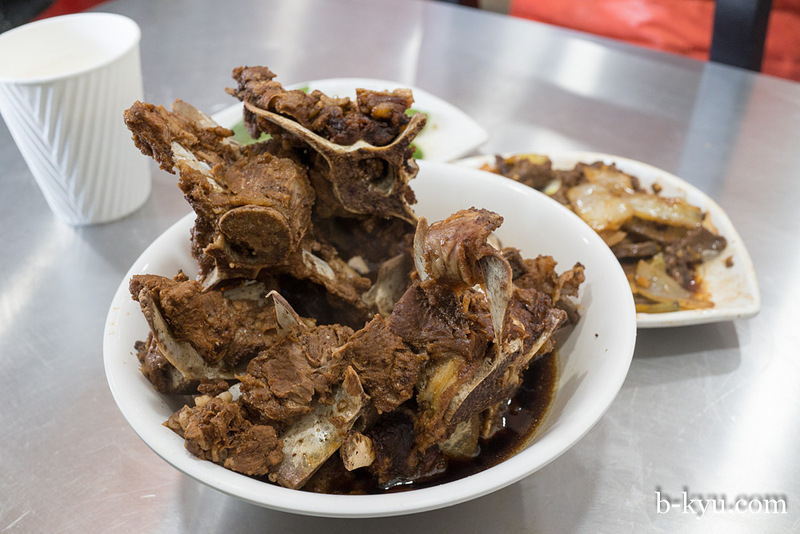 There's several big boney lamb pieces in a pool of rich, lamby broth. The broth was a bit of salty incredible. 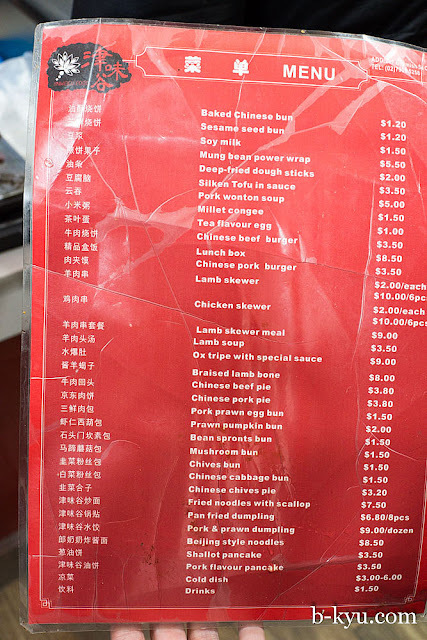 We want to come back to try the lamb soup in case it is based on the same broth. There's a surprising amount of flesh on the bone, and it's so rich and wet and tender. And make sure you get that marrow out, a chopstick is the perfect implement. Highly recommended. 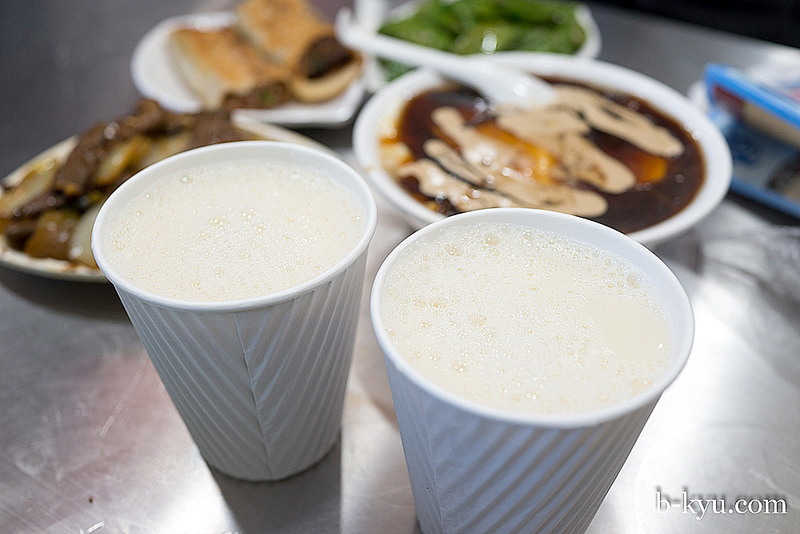 Cups of warm sugared soy milk, $1.50. It comes with and without sugar. We recommend one sugar, just enough to give it a lift. Shawn got another one after lunch and found it settled the tum-tum nicely after all that meat and stodge. Intermission. 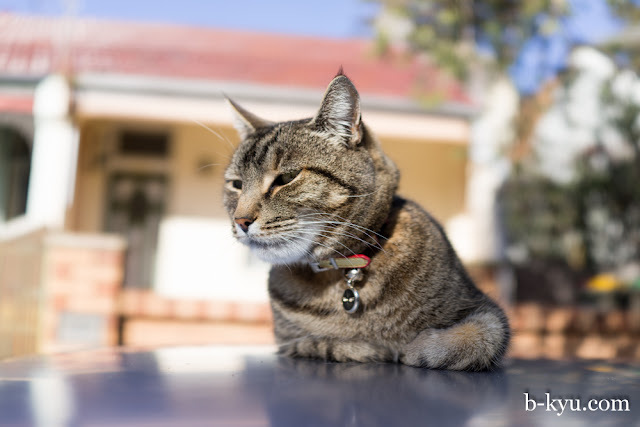 Part 1 of this post was brought to you by Mr Stumpytail J. Pussycat of Newtown. We saw this unusual looking bread on our first visit but didn't have the stomach room for it. So we came back the next day. This big flat round piece of doughy bread has been covered in sugar and deep fried, it's like the biggest donut you've ever seen. 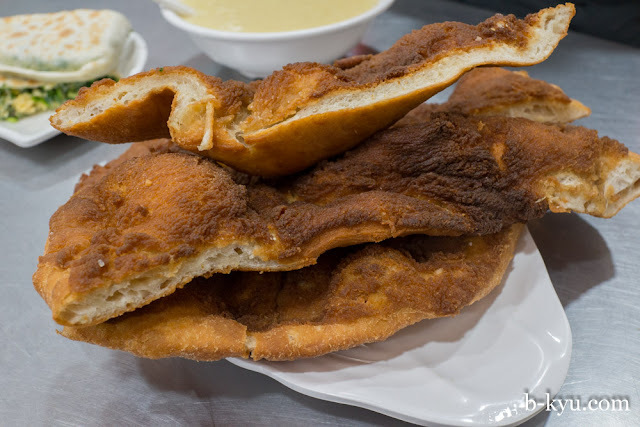 It's a big serve of oily, sugary, delicious fried dough, one piece is enough for four people we reckon. Make sure you get some soy milk or millet porridge to dunk it in. 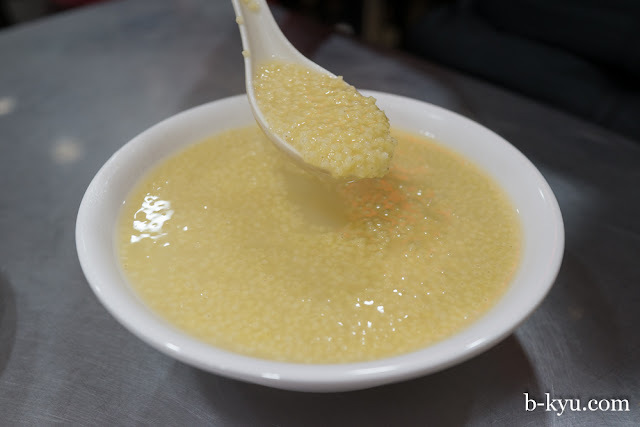 A bowl of millet porridge for $1.50. How can food be that cheap? It's very plain, too plain to eat on it's own, for us anyway, but excellent for dunking donuts, and a nice foil to the oil and stodge. Egg and chive pie. About $4. 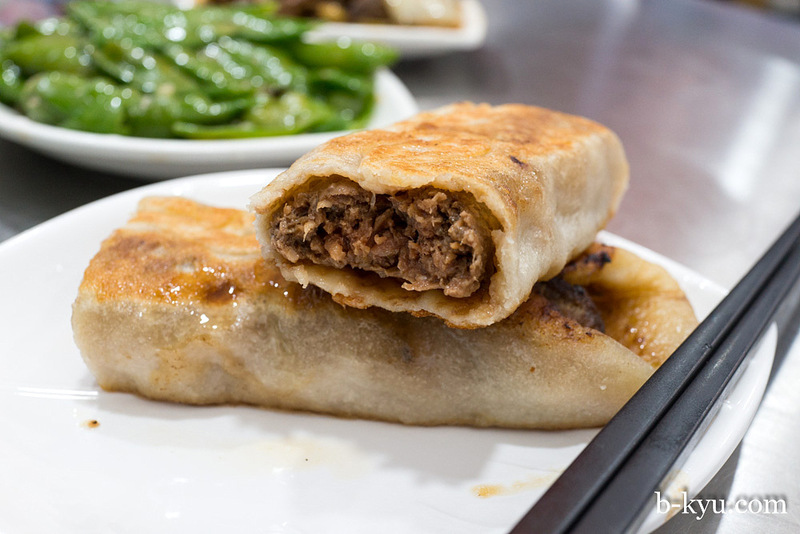 This is lighter and fresher than the meat pies, and superbly cooked with a nice thin pastry. 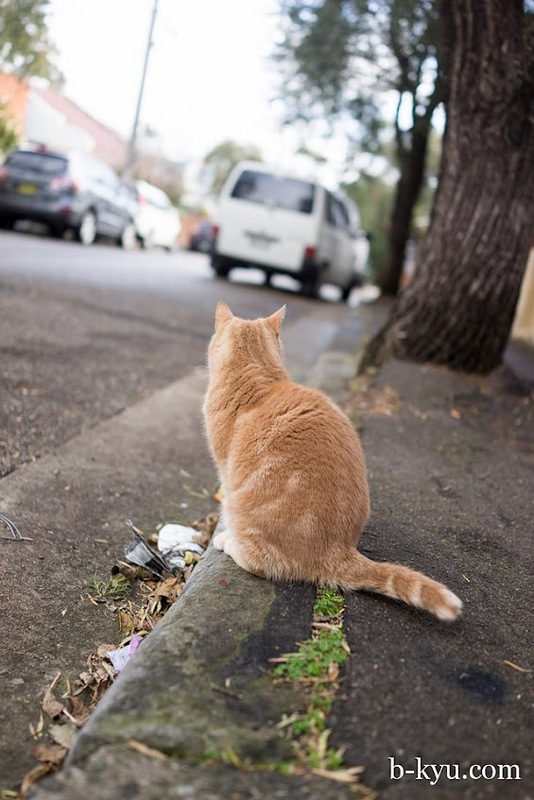 Part 2 of this post was brought to you by Mr Peter J. Pussycat of Newtown, keen for some two on one patting action, or double pattitration as they call it in the trade. 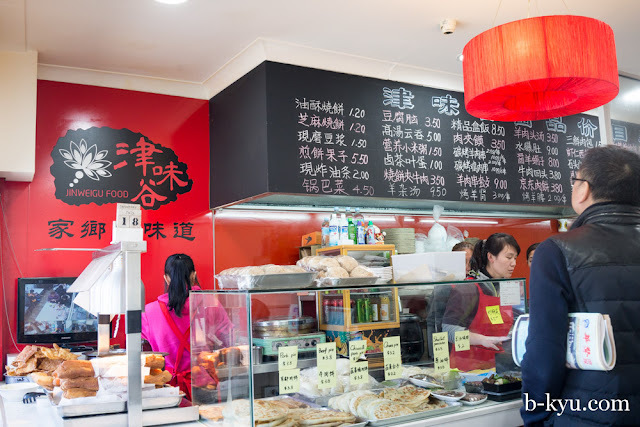 Jin Weigu Food is at 277 Beamish Street, Campsie. Isn't it fun to try new things? The beauty of traveling!! Nice photos, too!! The food looks delicious! I want to eat that chinese sausage roll & tofu from my computer screen!